The international Trade Fair Motek in Stuttgart (9.10.–12.10.2017) is the world's leading event for production and assembly automation, feeding technology and material flow, handling technology, industrial handling and automation. 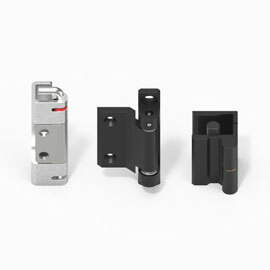 It is a platform which EMKA uses to present its new sash lock for fast assembly without tools. 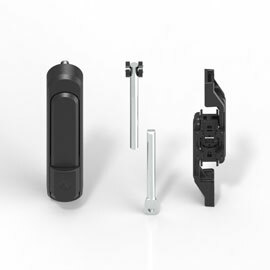 On Stand 8509 in Hall 8 we demonstrate how the three-part system can be installed in seconds and the degree to which the sash lock nevertheless safely protects against unauthorised access. 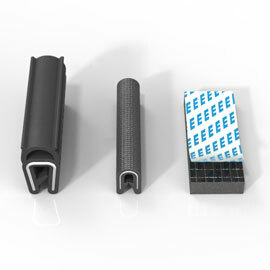 Since the individual components can be simply be slotted into each other, this type of assembly saves time and costs. After the actuation module has been inserted in the punching device provided, the tongue is mounted and pushed sideways until it securely engages. 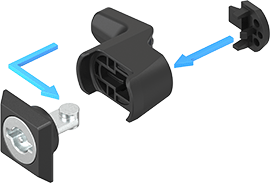 Plastic clip connections prevent the individual components from sliding out accidentally. 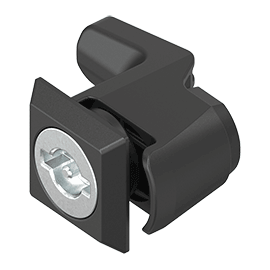 The sash lock is suitable for door thicknesses from 1.0 to 3.0 mm. 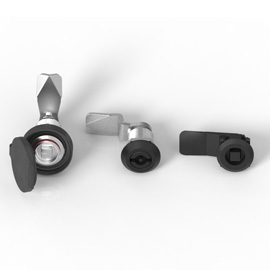 The new locking solution also provides a very high degree of tightness according to the provisions of international protection class IP 69K, thus preventing the ingress of foreign bodies and fluids.